The ancient mantra lore harnesses subtle sound to confer the rewards of a fruitful life on humanity. The great sages of Hinduism have channelized their spiritual blessings to seekers through powerful mantras. The devotee should invoke the form of the different deities and pray to them by uttering the mantras. When mantra and meditation combine, attainment of success is assured. In this album, the authentic versions of potent mantras like the Gayatri and Mrityunjaya are presented along with Vedic hymns like Purusha Sooktam and time-honoured chants like Vigneshwara. Venkatesa and Durga Ashtottarams. 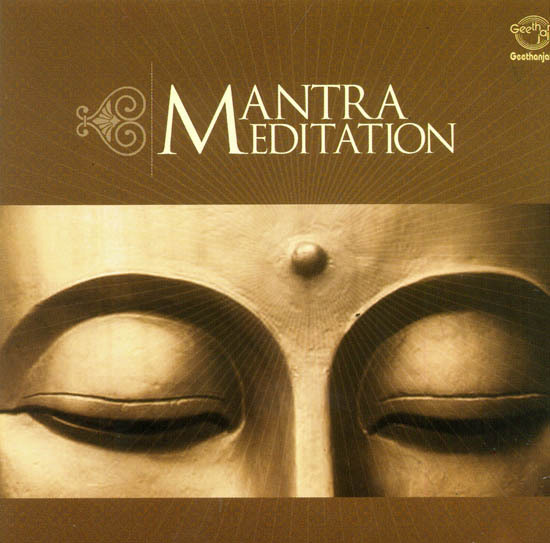 When the vibrations of this Mantra Meditation album seep into your consciousness, they send widening ripples of success and happiness in your life.